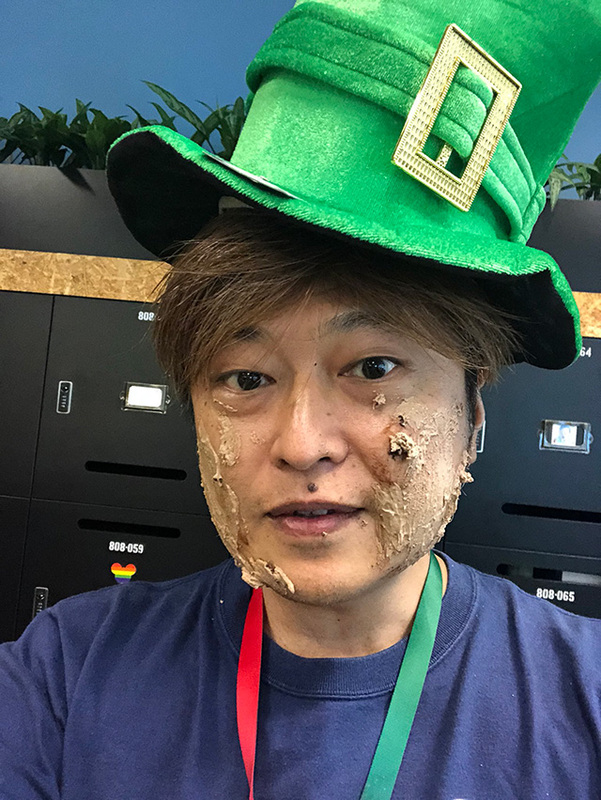 Takeaki Kanaya works with the Google webmaster team in the Google Japan/Tokyo office, he is like the John Mueller or Gary Illyes from that region. His birthday was the other day and he shared a picture of himself on Twitter with his birthday cake on his face. Now, to be fair, I do not know if this was at Google or with friends and family outside of Google. But it is funny nevertheless. A very happy birthday to you Takeaki Kanaya!